Description: The Dainty Doll Elephant will be your dog best friend, soft material and knotted arms .. Description: The Dainty Doll Owl will be your dog best friend, soft material and knotted arms and l.. Description: This Minimal Elephant is a small and soft toys specially designed so dogs can have the.. Description: This Minimal owl is a small and soft toys specially designed so dogs can have the bene..
Keep your furry companion safe on the road. 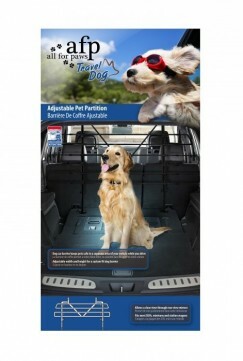 This adjustable pet partition ensures your pet safe in a.. Description: The Ostrich gives your pet the same sensation and enjoyment of traditional squeaky toy.. Description: The Dancing Hippo gives your pet the same sensation and enjoyment of traditional squea.. Description: The Delirious Elephant gives your pet the same sensation and enjoyment of traditional .. Description: The DJ Flamingo gives your pet the same sensation and enjoyment of traditional squeaky.. Description: The Donkey King gives your pet the same sensation and enjoyment of traditional squeaky.. Description: The GHz Giraf gives your pet the same sensation and enjoyment of traditional squeaky t.. Description: The Hypno Monkey gives your pet the same sensation and enjoyment of traditional squeak..